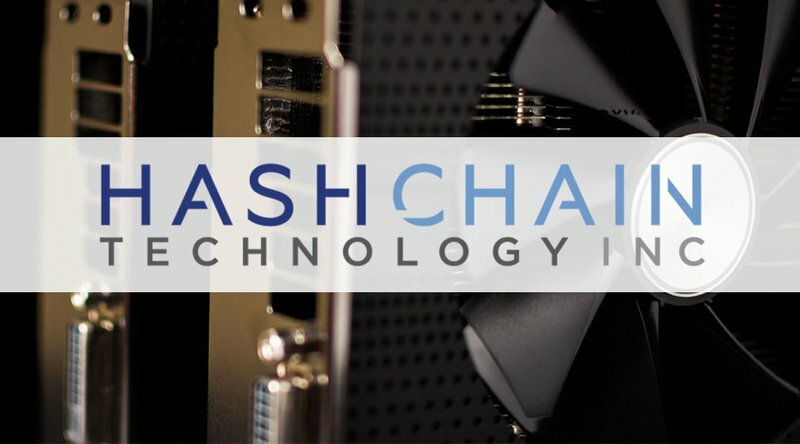 HashChain is a Canadian-based crypto-mining company that currently operates 100 Dash mining rigs and is in the process of setting up nearly 4,000 more to mine bitcoin. By locating in Canada, they are able to take advantage of both the very low electrical rates for power and the cool climate for data center cooling. Having recently gone public on the TSX Venture Exchange, the company was looking to diversify their business beyond crypto-mining and have now acquired NODE40, a company that develops Software as a Service (SaaS) products related to cryptocurrency. On the hardware and mining side, NODE40 runs a managed service for running your own Dash masternode. Masternodes get paid 45 percent of the monthly block reward as incentive for providing services to the network. On the software side, NODE40 provides the SaaS product NODE40 Balance (Balance), which determines accurate valuations for each input/output involved in a user’s transaction by using cryptocurrency transaction history and analyzing the blockchain. Once a value is assigned to each transaction, then Balance will report the users’ current total asset value, income and any realized gains or loses. The acquisition was finalized on February 15, 2018.